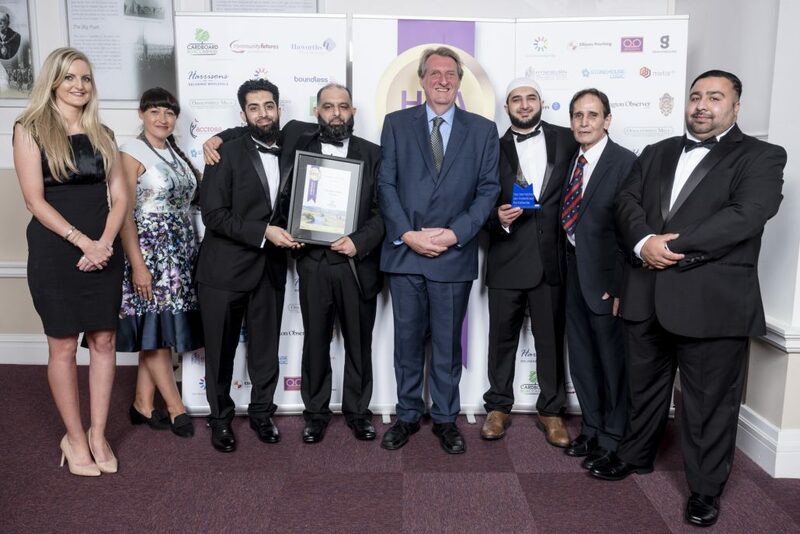 RECIPES handed down through the generations and first class customer service led to The Balti House in Rishton scooping two Hyndburn Business Awards in 2017. It was customers that nominated the restaurant and takeaway on High Street, but as well as collecting the Customer Friendly award they also picked up the Food title. It was in the 1930s that the brothers’ great-grandfather Raja Mirza Khan used to run a small roadside café in Nakodar in Pakistan where he would serve a few curries. Recipes from those early days have been preserved and are still served to customers today using traditional fresh ingredients and fresh high quality meat. In the 1960s their father Raja Mohammed came to England and initially he was based in London and Surrey and worked in factories. In 1977 he came to Blackburn and began selling wholesale fruit and vegetables and in 1985 he had a warehouse at New Smithfield Market in Manchester where he imported Asian food and distributed across the North West. Since the awards, the business has introduced two buffet evenings on a Sunday and a Monday. Hussain said: “I would like to thank the Enterprising People team for introducing the business awards to Hyndburn. It is an extremely well organised competition and an excellent way to acknowledge all the different businesses that are in this area. We are also delighted that our customers have again nominated our business for the 2018 awards.